2019 ... new year... new classes! Check out our new schedule of Capoeira class for kids! Join us for a trial class for free! There has never been a better time to join us! 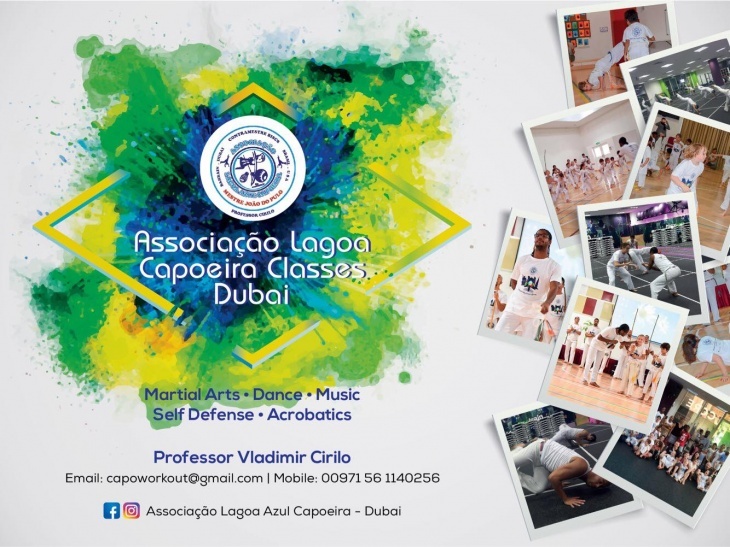 We will introduce you kids to the amazing world of Capoeira by our Professor Vladimir Cirilo! Capoeira is a martial art that combines elements of fight, acrobatics, music, dance and rituals in a very elegant and magnetic way. Performed by two people. It is often called a “game” that is played, not fought. Dubai Bowling Center, Al Meydan Rd, Al Quoz 1. Alserkal Avenue - Sima Performing Arts : Warehouse 38, Al Quoz Industrial Area 1.